Phonon, a company in the field of automated customer interaction solutions announced the acquisition of artificial intelligence chatbot company iDelivr, a Gurgaon based startup. iDelivr was founded in 2015 by IIT/IIM alumni, Vijayendra Singh and Kumar Gyanendra with a vision to develop game-changing AI-based bots that can revolutionize customer acquisition and servicing on digital channels by reducing acquisition costs and ensuring scalability. iDelivr specializes in building AI-based industry specific chatbots aimed at providing human-like interactions for a superior customer experience. 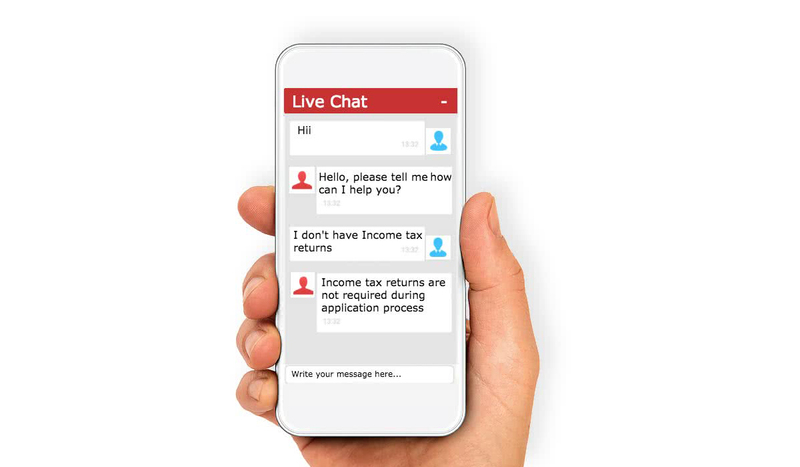 Powered by AI and Natural Language Processing (NLP), the chatbot can provide intelligent, seamless and human-like chat experience to users and help banking, financial, insurance and mutual fund companies achieve faster resolution of customer queries. It’s flagship product ‘Loan Bot’ is a revenue-generating service that has an inbuilt loan eligibility calculator, answers FAQs on loan application processes and facilitates loan application. With 2 lakh+ prospective loan interactions in a short period of time, the service has helped banks increase leads received from static forms by 30% and has boosted application fill rate by more than 50%. The post acquisition changes include, Vijayendra joining the Phonon team as Chief Operating Officer (COO) while Gyanendra will be the new Chief Technology Officer (CTO). A high demand by customers and focus on reducing the staffing cost has driven BFSI enterprises to implement AI in the banking, financial services, and insurance (BFSI) sector, making it the largest adopter of AI chatbot services. Vadodara-based Phonon has a strong presence in the BFSI sector with the segment accounting for nearly 60% of its topline. With ‘Loan Bot’, the company believes that it has made a strong addition to its suite of cutting-edge automation products for the BFSI sector.